Hewlett-Packard chief exec Meg Whitman has pledged to shake-up the vendor's business model to its very core, saying the firm had become "too complex and too slow". "For years we've been basically running our business in silos, and under that model we built some of the leading franchises in technology.... We built huge world-class businesses, but the top customers now want to buy one from HP," explained Whitman. "We've got to get really good at bringing those products, getting the pricing right in a way that we have not done in the past as well as we might have," she added. 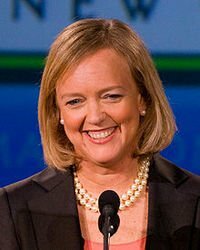 Whitman was speaking as HP unveiled first quarter results, her second since taking control of the firm last year. The IT behemoth saw its sales decline 7% as reported, or 8% in constant currency compared to the year-ago quarter, to $30bn (£19bn), with over half of that decline due to the hard disk drive shortage, which caused serious issues for both its PSG and ESSN businesses. Net profit slumped 44% to $1.5bn, although EPS came in slightly ahead of Wall Street's expectations. 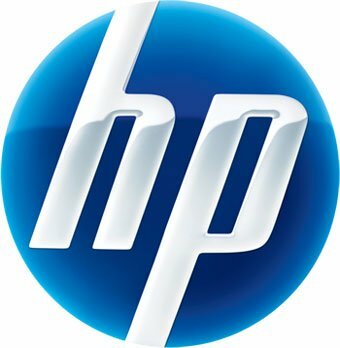 Broken out by business unit, the scale of HP's woes became more apparent. PSG booked sales of $8.9bn, down 15%, with a decline in unit shipments of 15%. Commercial clients dropped 7%, but consumer sales were down 25%. ESSN, meanwhile, was down 10% to $5bn, with Storage down 6% in spite of the impact of the 3Par business. Business Critical Systems fell 27% thanks to the challenged Itanium market, and Industry Standard Servers dropped 11%. 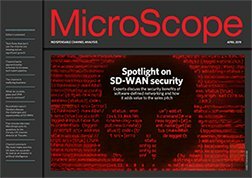 Networks were flat and Software grew 30% thanks to the acquisition of Autonomy. IPG dropped 7% to $6.3bn, partially due to HP's focus on reducing channel inventory in that unit. Commercial print revenues fell 5% and consumer sales were down 15%. HP shipped 13% fewer printers in the quarter compared to this time last year. Said Whitman: "We didn't make the investments we should have made during the past few years to stay ahead of customer expectations and market trends [and] as a result we see eroding revenue and profits today."